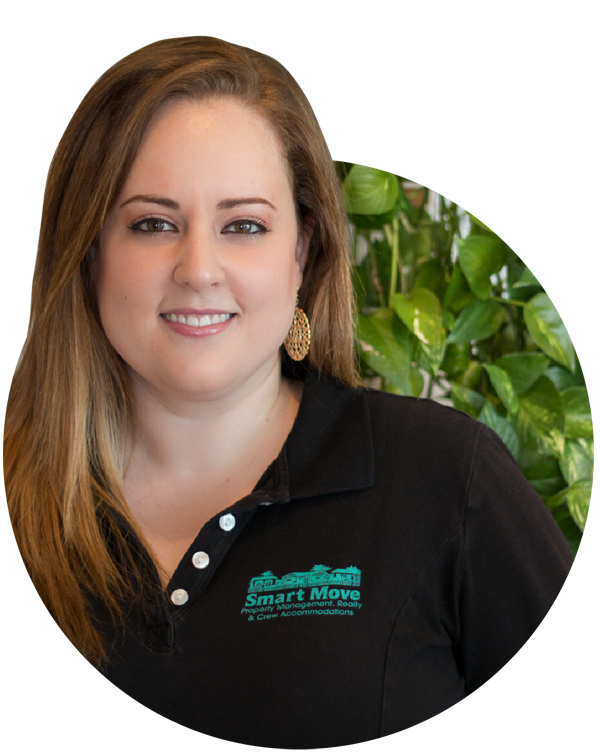 Shelley Isakowitz is the Operations Supervisor at Smart Move, but she wears many hats within the organization. Shelley's creative flame has made her responsible for overseeing Smart Move's marketing, advertising and purchasing activities, as well as being in charge of the interior design of our portfolio of properties. She also oversees and coordinates the work of the Front Desk Reservations Department as well as the Maintenance Division. Her cheerful, friendly attitude is a delight to owners, tenants and co-workers alike.